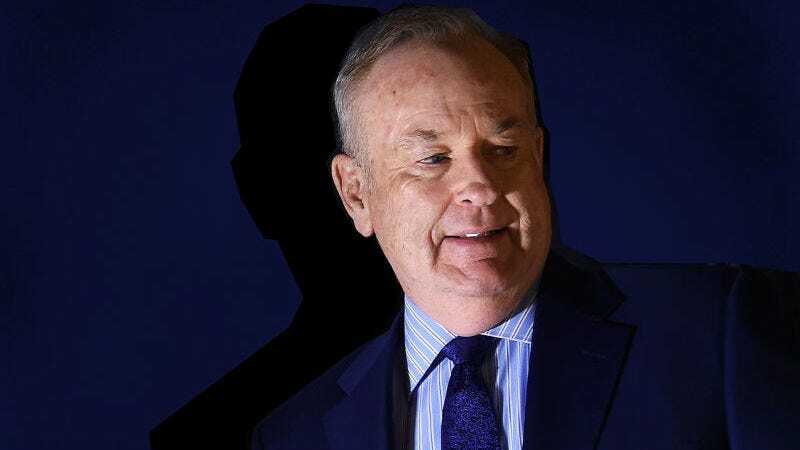 Bill O’Reilly was fired from Fox News in April, after a New York Times report blew the lid off of years of sexual harassment allegations that both he and the network had gone to great lengths to bury. But according to a report in Bloomberg, a clause in O’Reilly’s employment agreement specifically stipulated that he couldn’t be dismissed over a harassment allegation against him, unless it was proven in court. Despite paying out $32 million to cover up O’Reilly’s misdeeds, Fox News nevertheless went ahead and renewed his contract in February, settling on a salary of $25 million per year. This new contract permitted O’Reilly to be fired if the company became aware of other allegations, or if more information was uncovered in a company investigation, Fox News told Bloomberg.